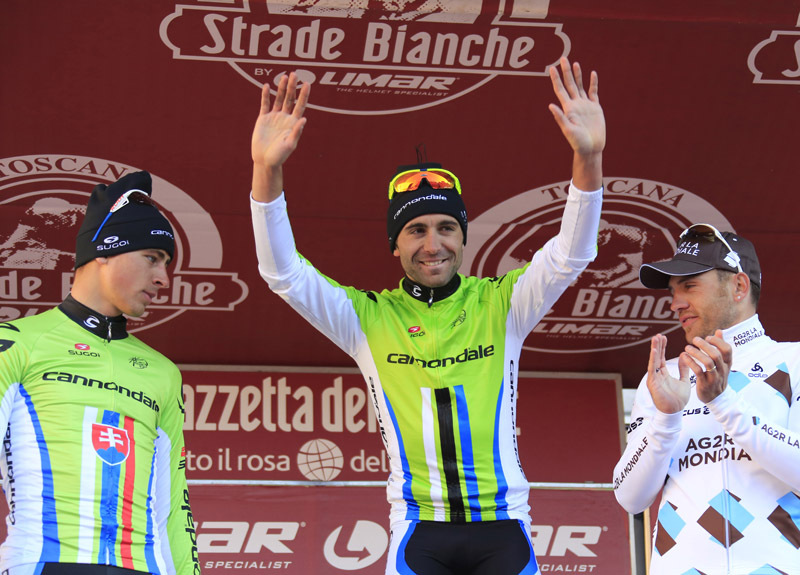 Moreno Moser (Cannondale) conquered the white roads of the Strade Bianche in Italy on Saturday to take as solo win ahead of Slovakian team-mate Peter Sagan. The 22-year-old Italian put in a late attack from an escape group on the twisting, narrow streets of Siena to finish ahead of Sagan. 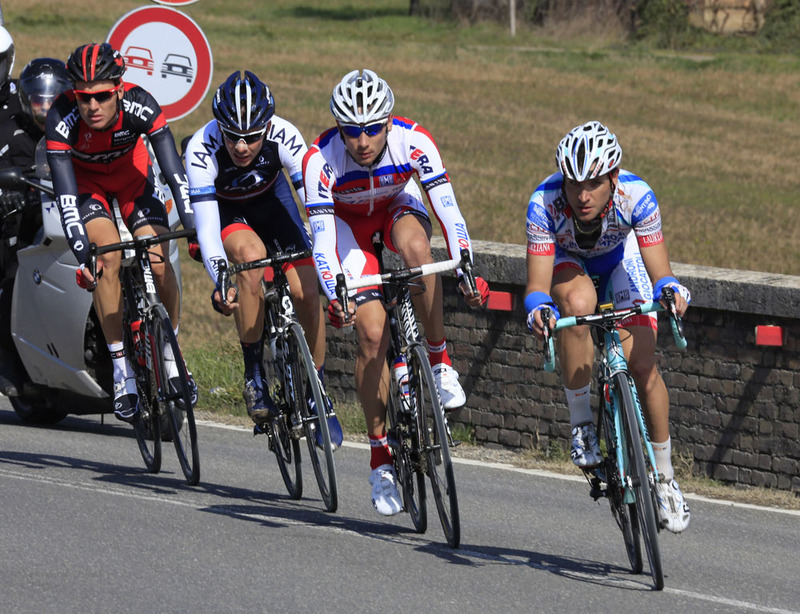 Rinaldo Nocentini (Ag2r) finished in third to give the home nation two spots on the podium. Defending champion Fabian Cancellara (RadioShack-Leopard) came home in fourth. “In the final kilometres I had to risk losing. None of the riders ahead of me would give me any help. They were probably right,” Moser continued.